Nahla Bee is a native of Danbury, Connecticut. 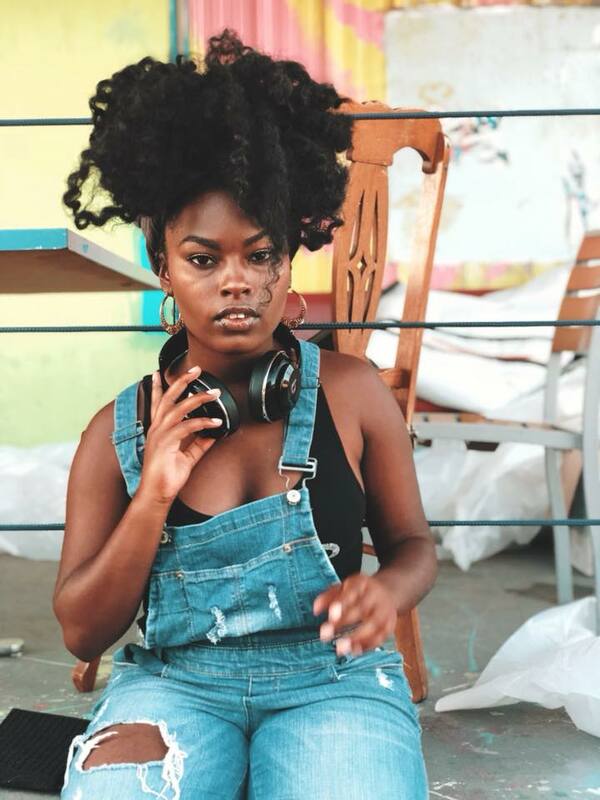 Nahla Bee is a singer, lyricist and song - writer. recognized by the Huffington Post, HypeFresh Magazine, BuzzFeed, FunTimes Magazine, and many more. and understand we are all created in God’s image. She has worked with Comedy Central and has opened up for Temple University's Homecoming featuring Nick Canon and Wildn' Out. This self-starter feels that it necessary to share her God-given talents with as many people as she can. Her mission is to inspire, uplift and educate others, especially young women through her gift of music.